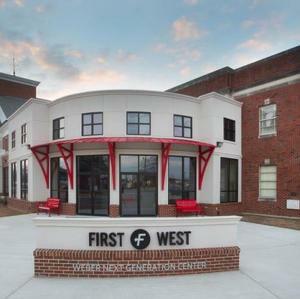 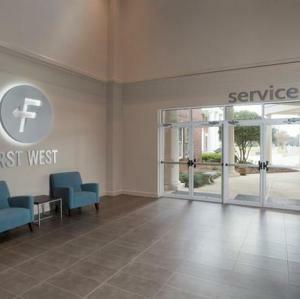 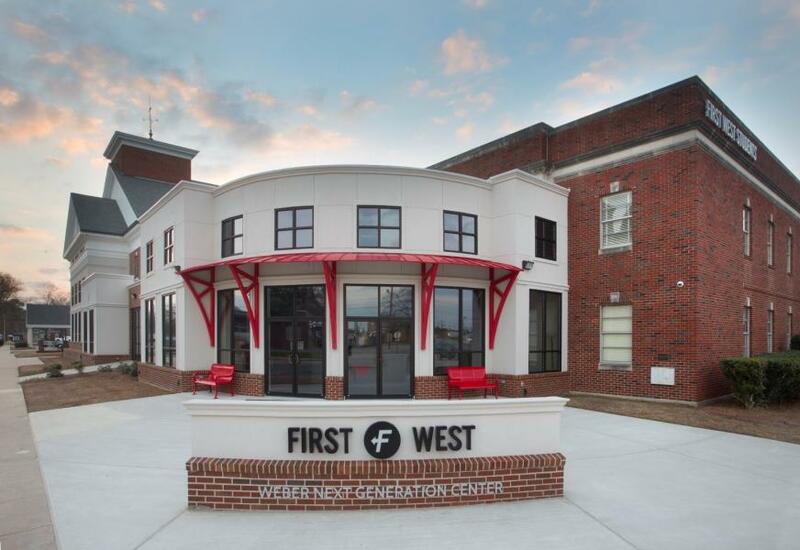 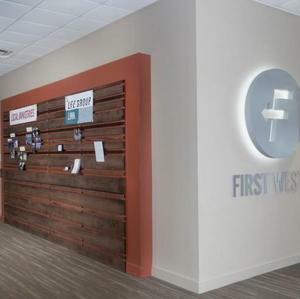 Lincoln Builders relationshop with First West stretches back to 1995. 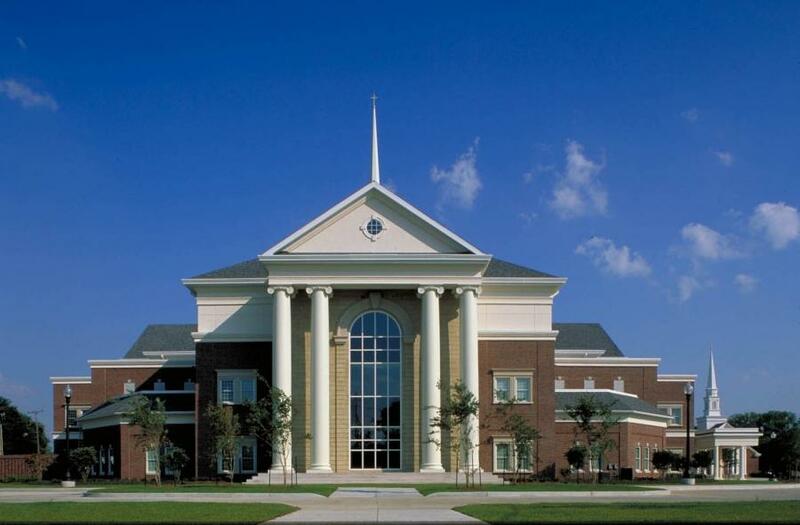 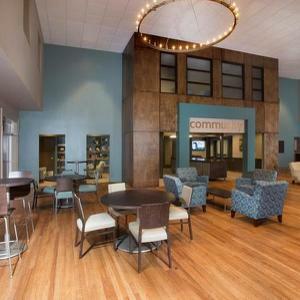 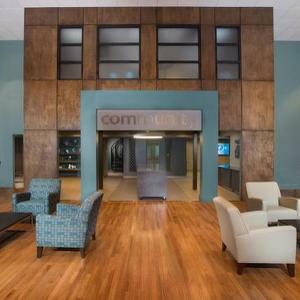 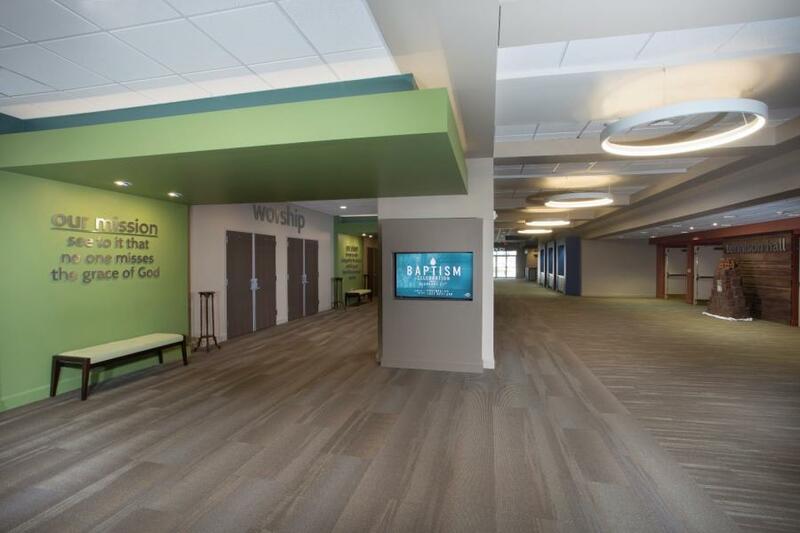 Over the past 20 years, Lincoln Builders has meet the needs of this growing congregation with the construction of an Education Building, Worship Center, Atrium, as well as converting the existing sanctuary into the new Family Life Center. 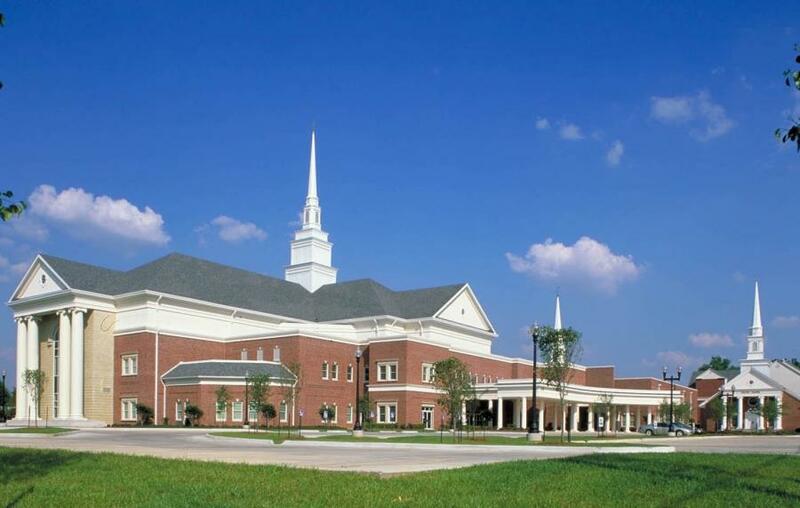 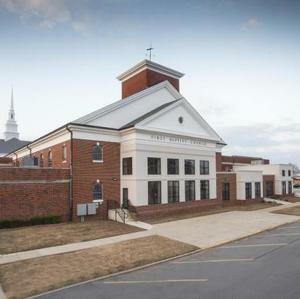 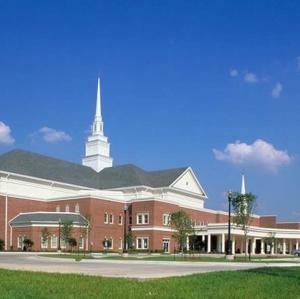 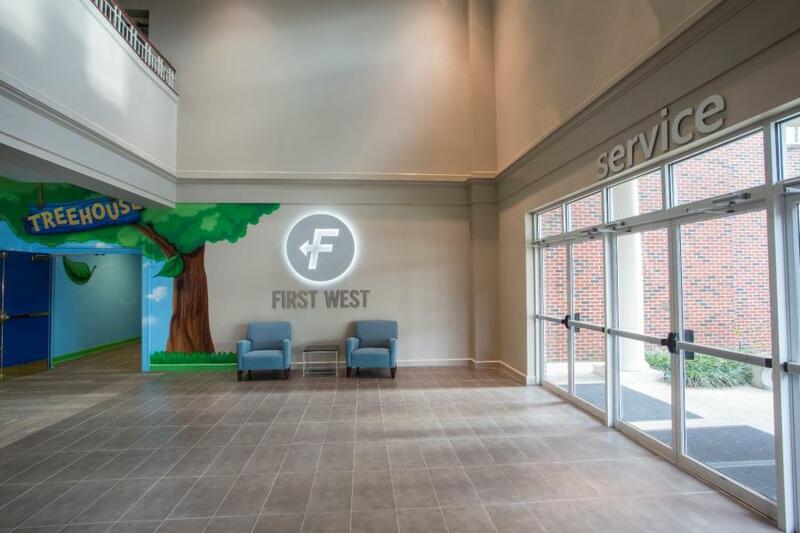 Construction of the Worship Center and Atrium was phased and featured a new 77,000 square foot worship center with seating for 2,750, a two-story 17,000 square foot children’s education wing, and renovation of 8,000 square foot fellowship hall and food service area. 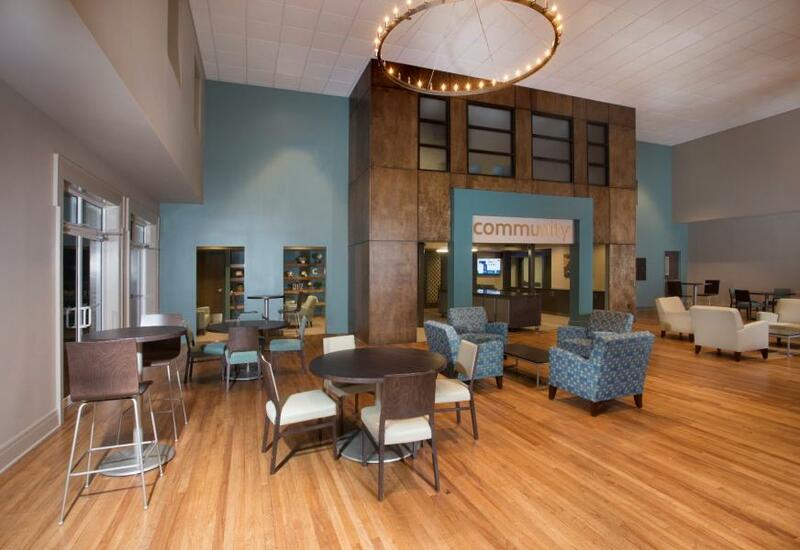 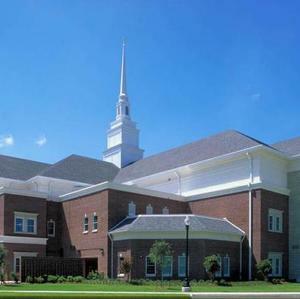 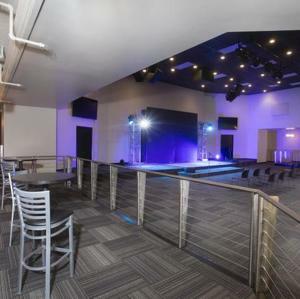 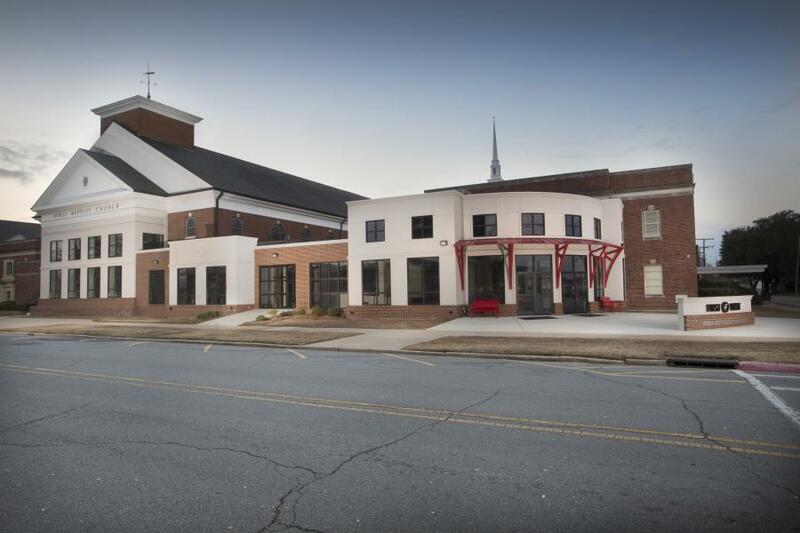 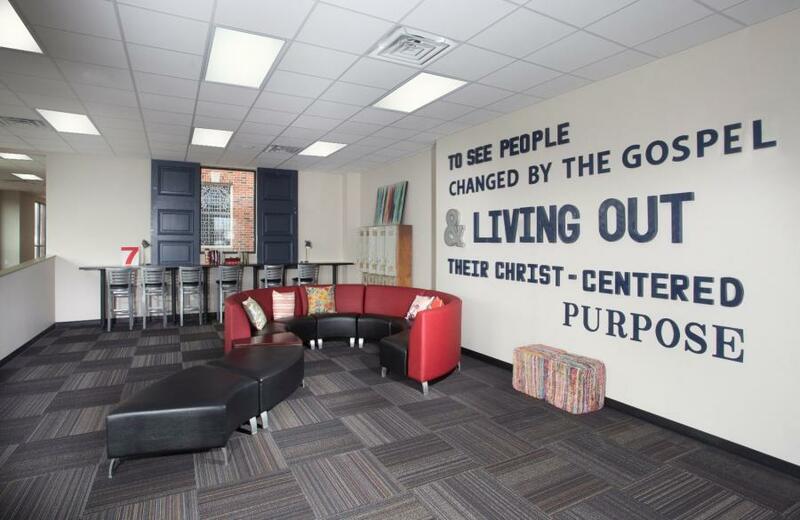 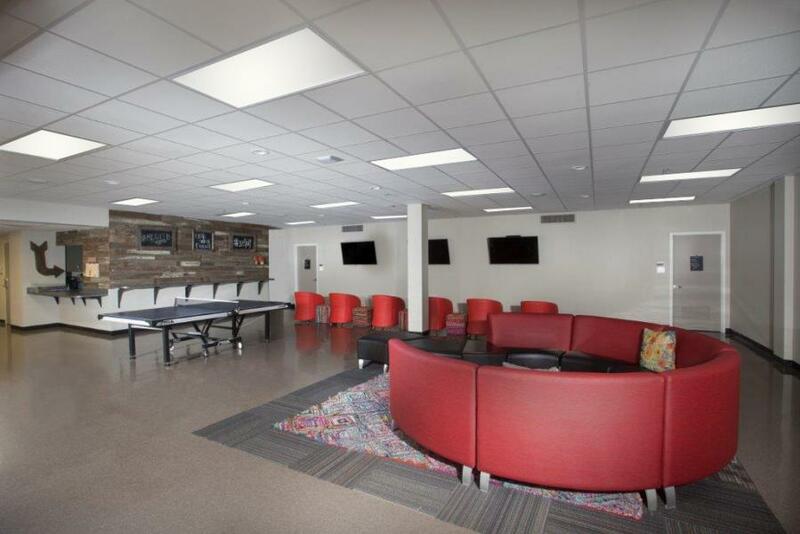 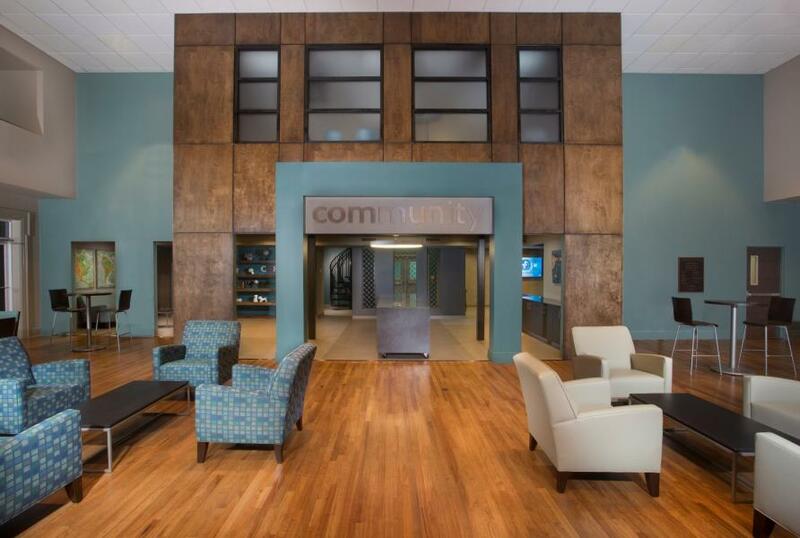 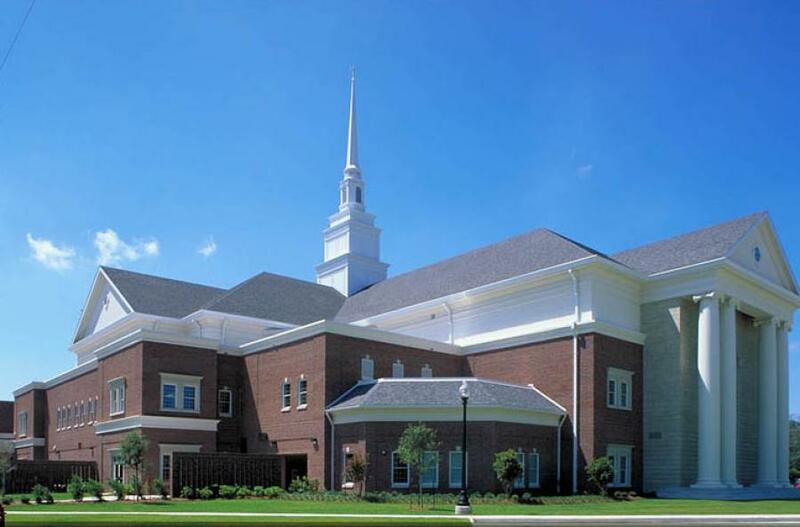 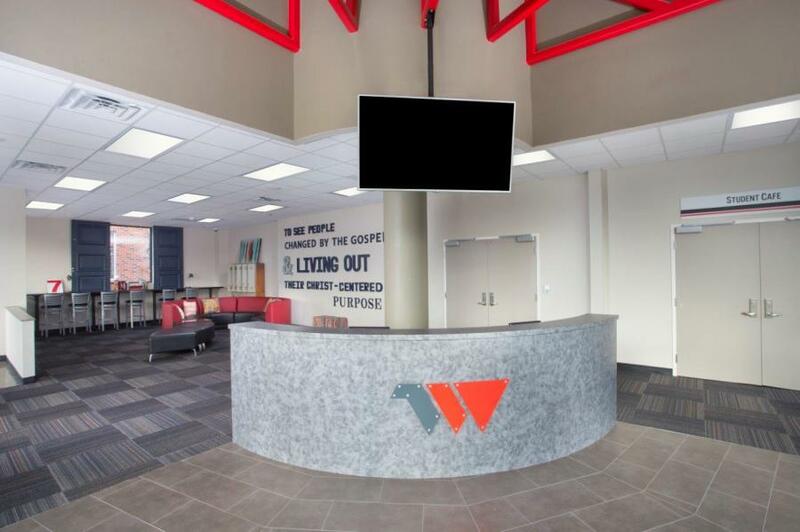 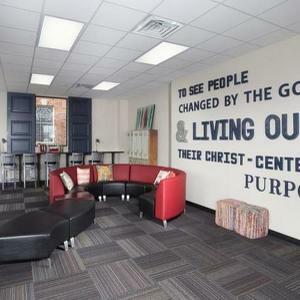 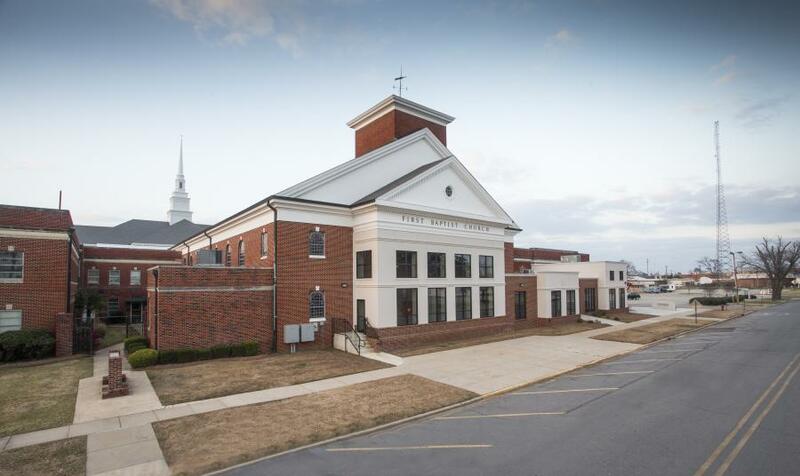 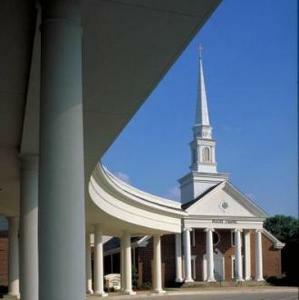 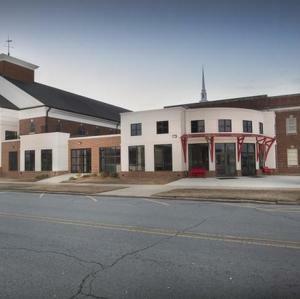 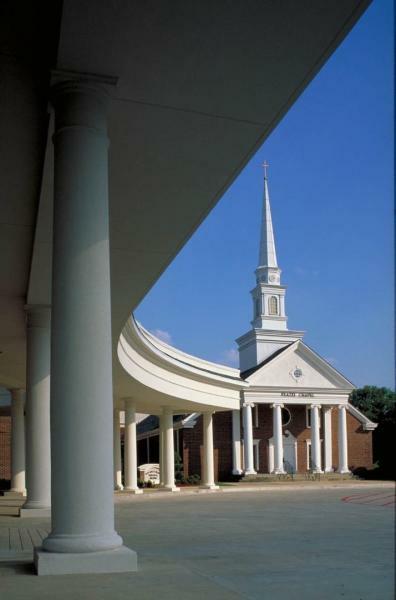 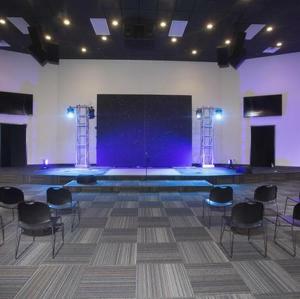 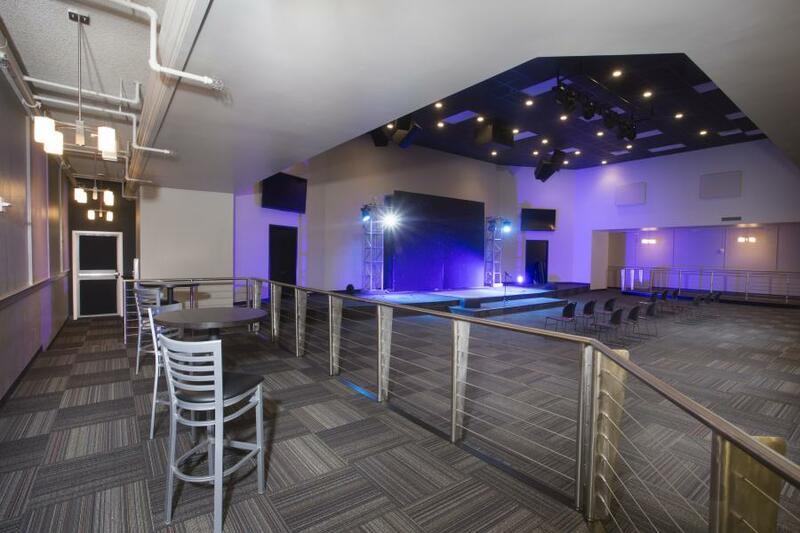 Upon completion of the new worship center, the old sanctuary was converted to a family life center under a separate contract, along with modernization of the original educational spaces. 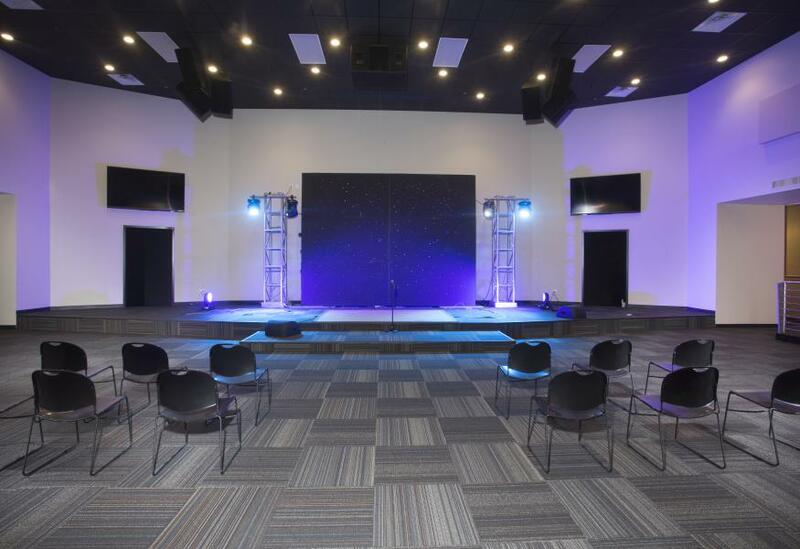 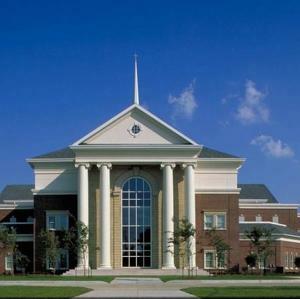 In 2015, Lincoln was called on again to return the family life center back to it's original purpose as a worship center. 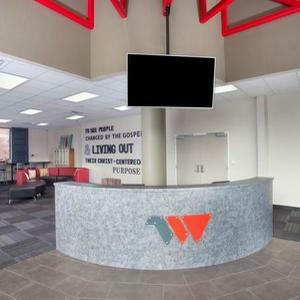 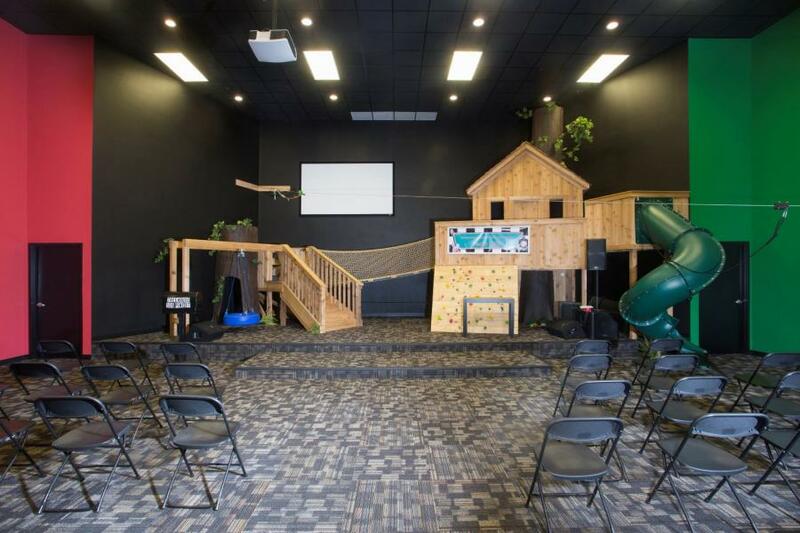 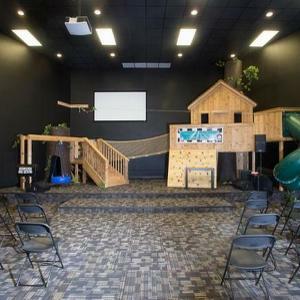 The Weber, as it is called, now serves as worship areas for children and students featuring raised platforms, AV systems and special lighting. 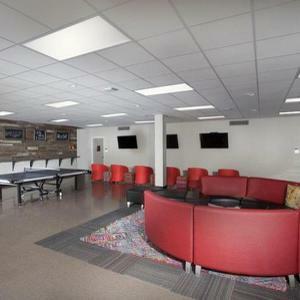 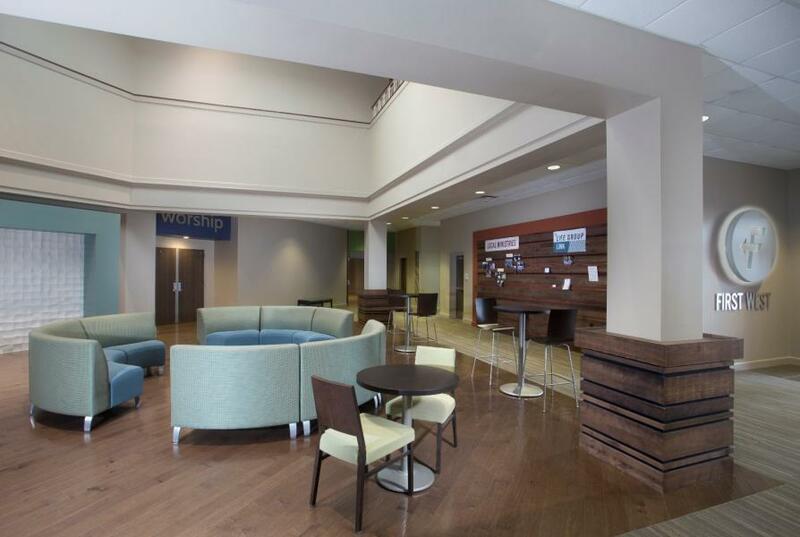 There is also a student café gathering area which connects to the worship areas. 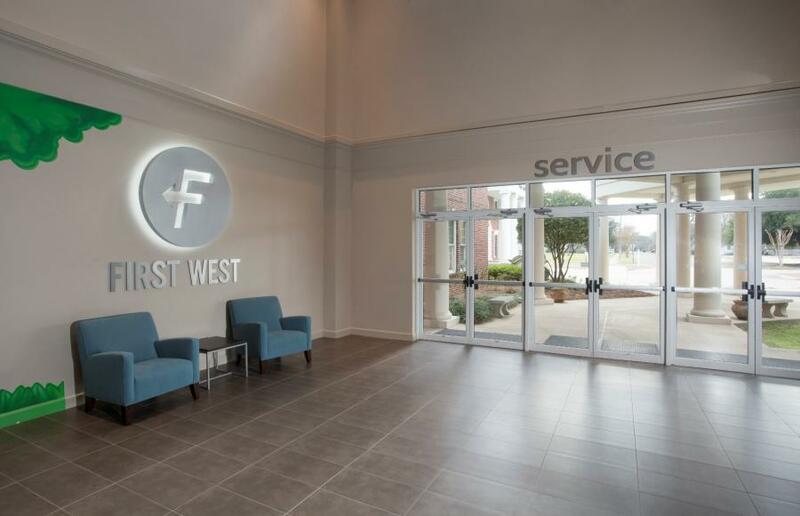 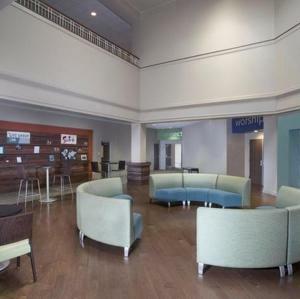 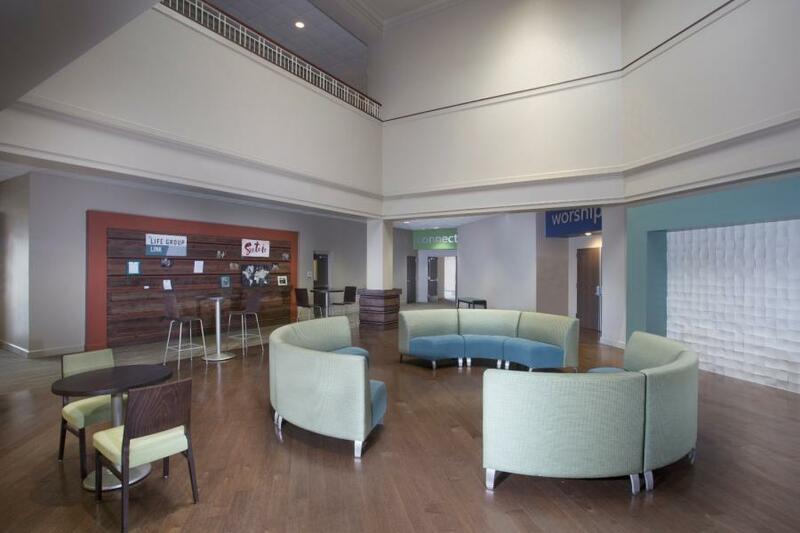 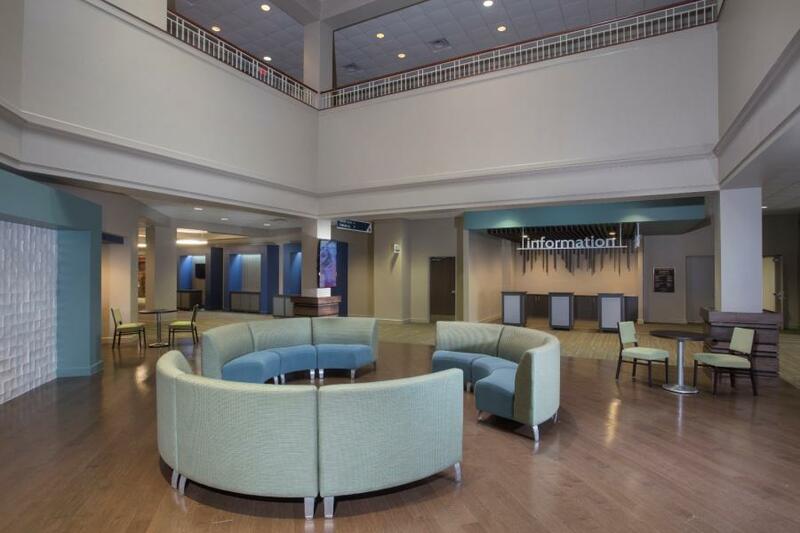 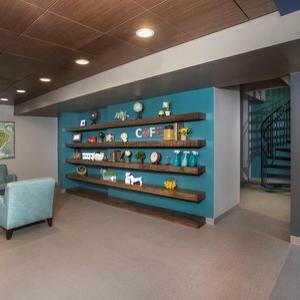 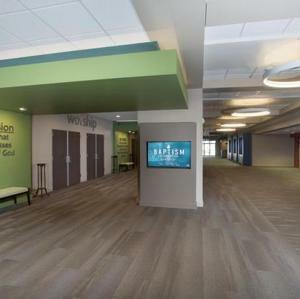 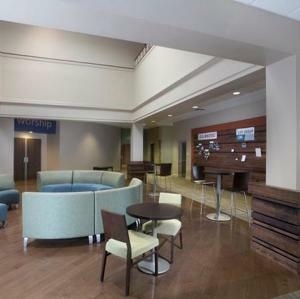 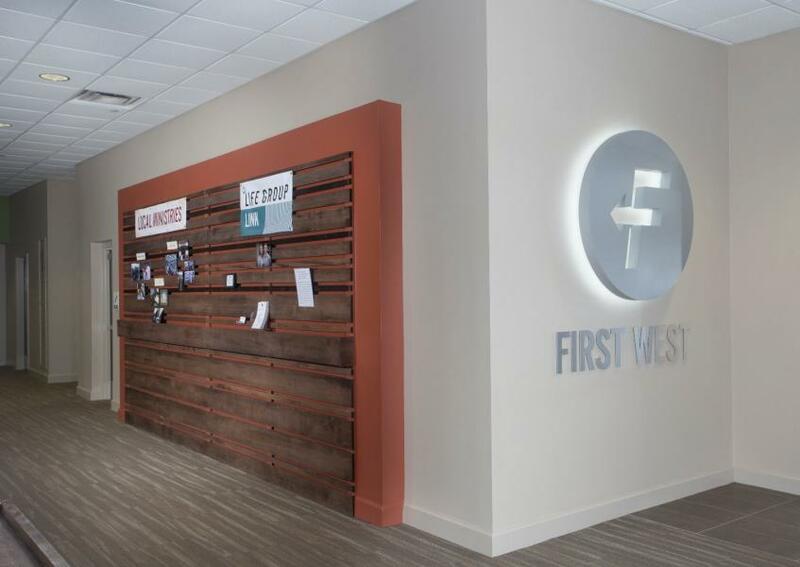 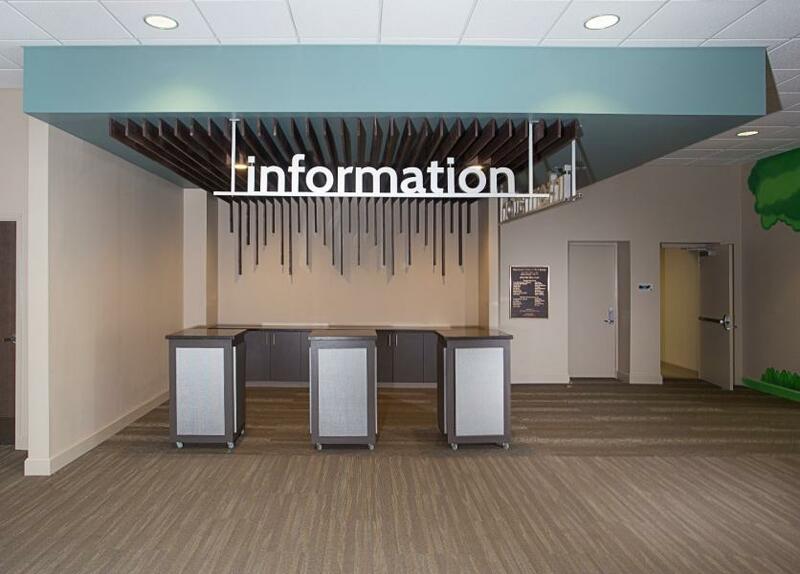 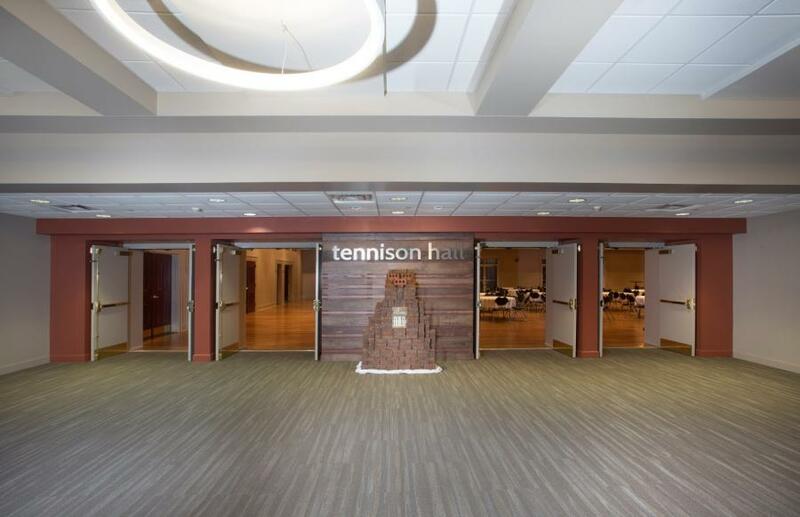 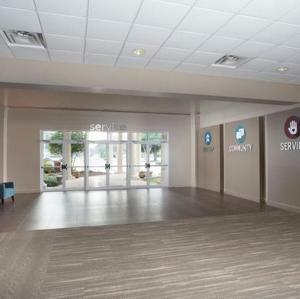 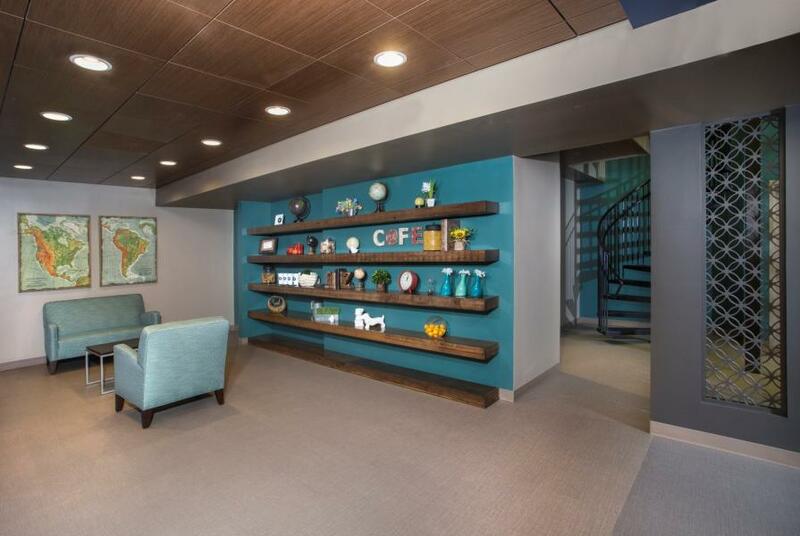 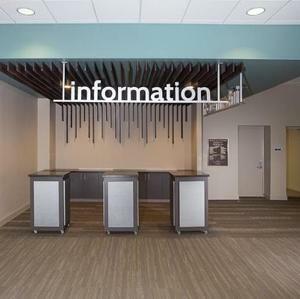 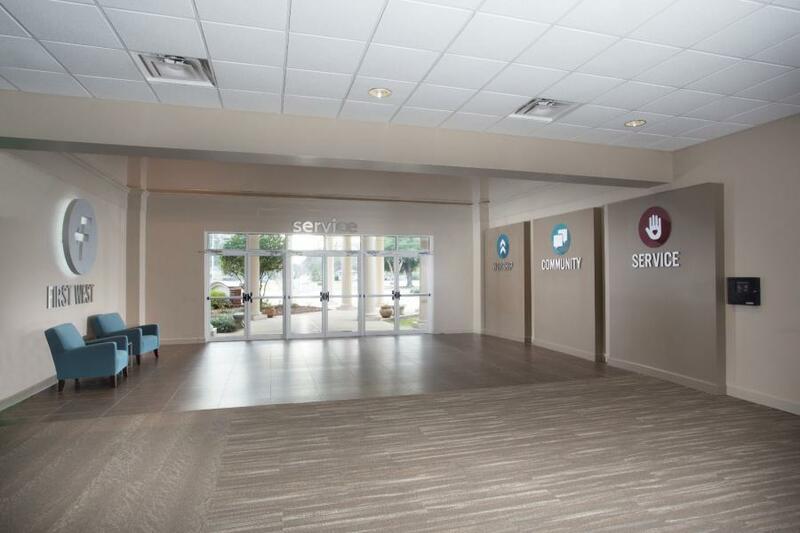 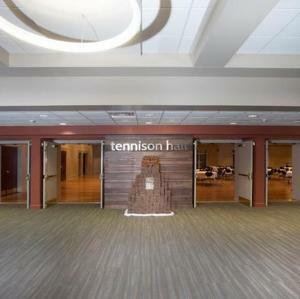 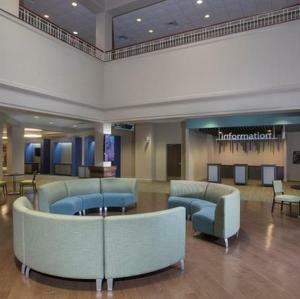 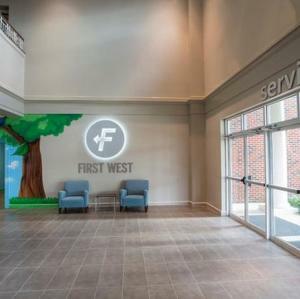 The Grand Hallway renovation, also performed in 2015, provides seating/gathering areas as well as informational areas and improved directional signage for traffic flow throughout the entire worship facility.